If you want to improve your smile, there are a few options that can be arranged fairly quickly. – Dental veneers are durable thin shells that cover the surface of your teeth, disguising any gaps, chips or stains. 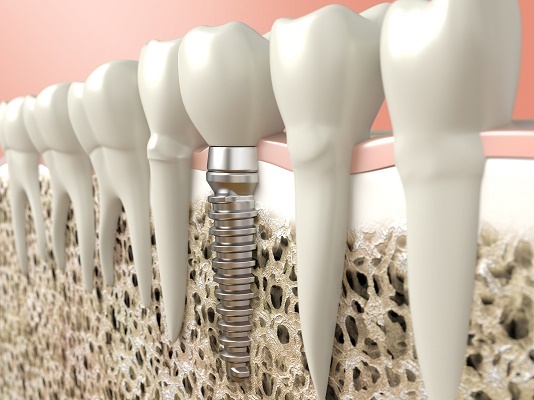 – Replacing missing teeth with same-day dental implants provides a permanent and durable solution. – Your dentist will be happy to discuss all the options available to you.